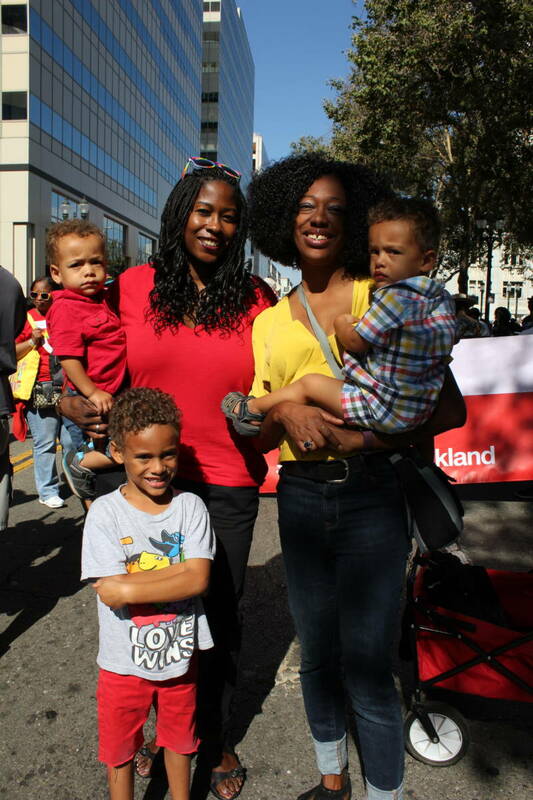 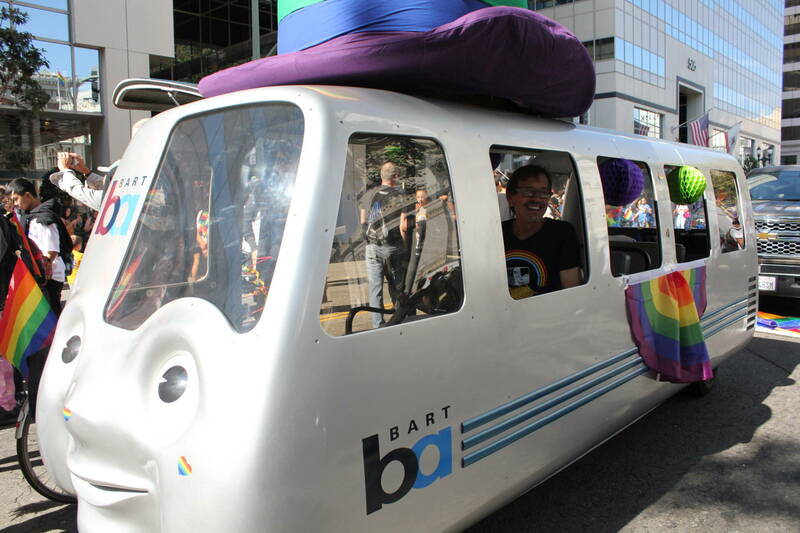 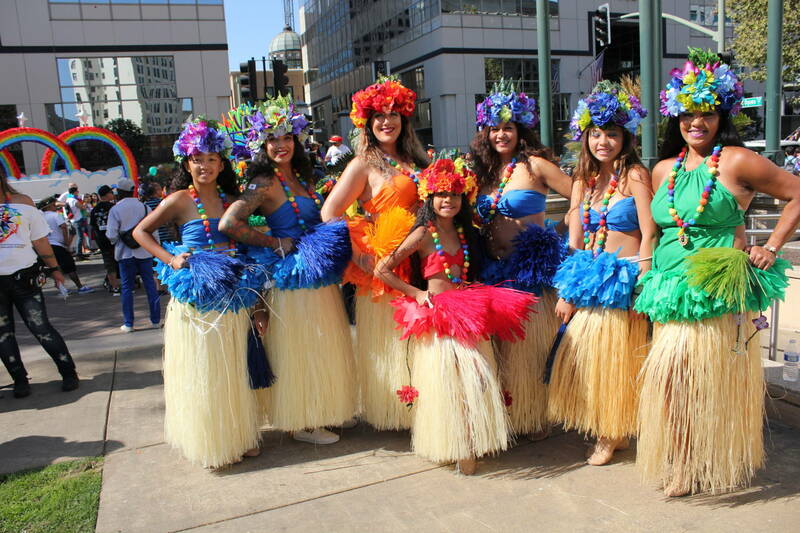 The Oakland Pride Parade and Festival took over downtown Oakland on Sunday. 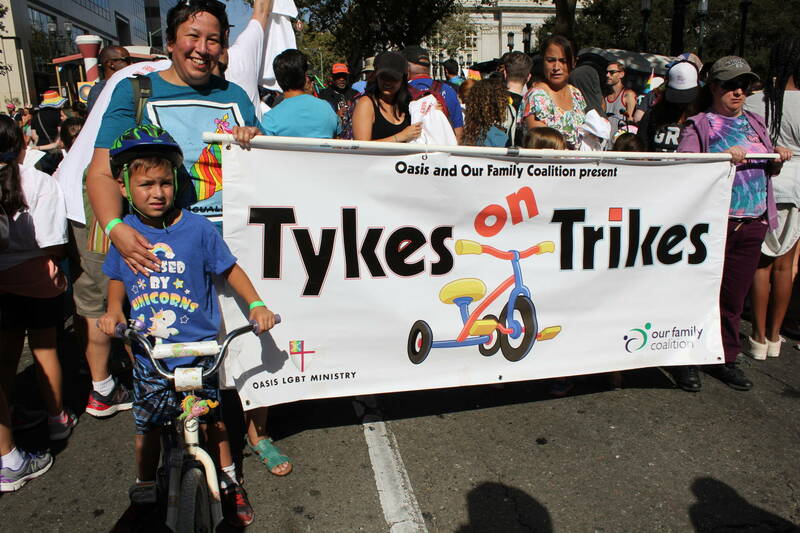 Though less well-known than its San Francisco counterpart, Oakland Pride is seen as more family-friendly and has become a go-to event for queer families. 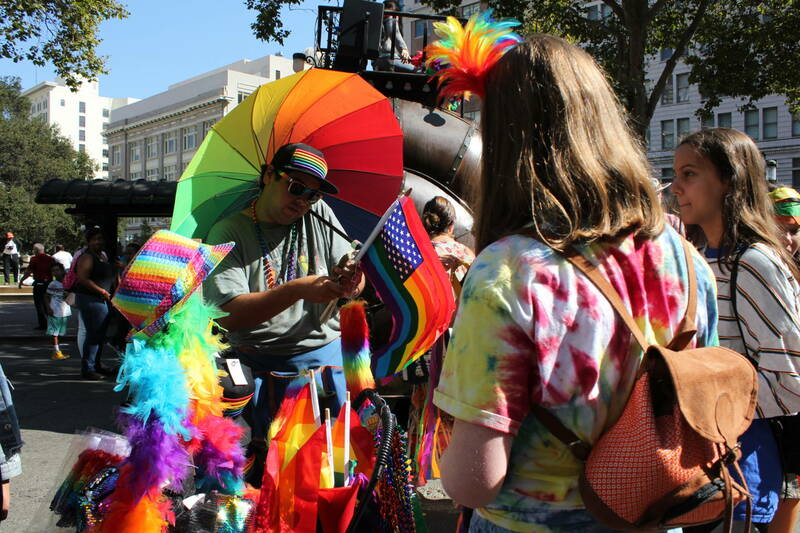 Organizers say more than 50,000 people attended this year, making it one of the biggest Oakland Pride's since the celebration started nine years ago.